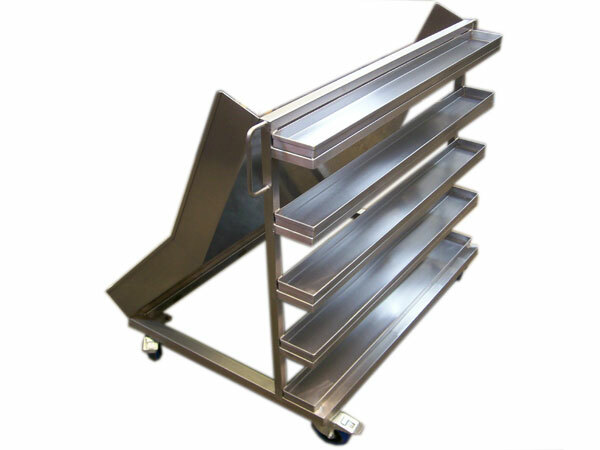 Custom made trolley. 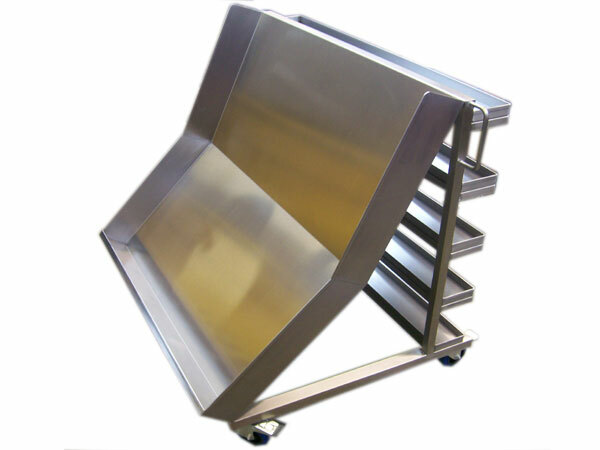 Stainless Steel trolley. 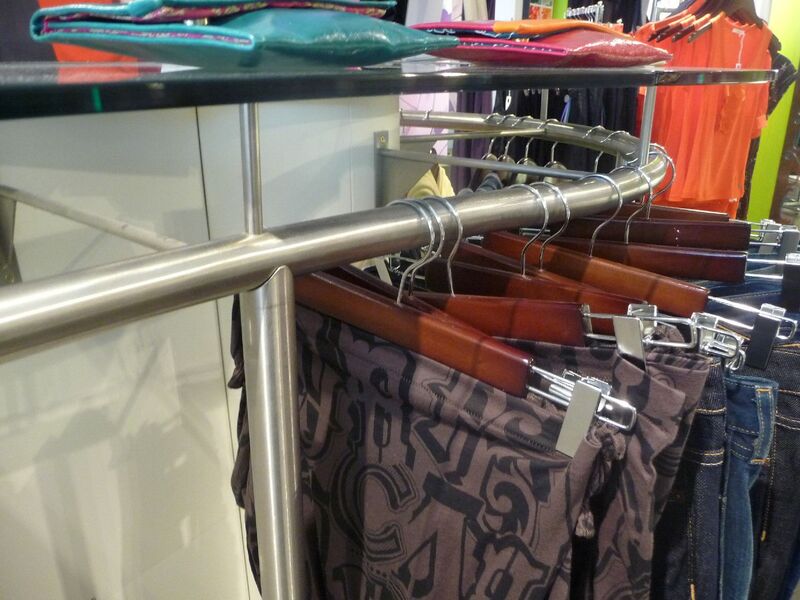 Can be fabricated for any purpose and any specification and size. If you would like a quote or to discuss any ideas please contact us.